DALLAS – Oct. 20, 2016 – A small molecule called TASIN-1 can selectively kill cells with a mutation that is considered to be a precursor to colon cancer, while sparing related normal cells, UT Southwestern Medical Center cancer biologists have demonstrated. The mutated cells that are killed using TASIN-1 are found in more than 80 percent of colon tumors. The findings could eventually help with both prevention and intervention efforts for colon cancer, which according to the National Cancer Institute is the third most common type of cancer in men and women and the second leading cause of cancer-related mortality in the United States. 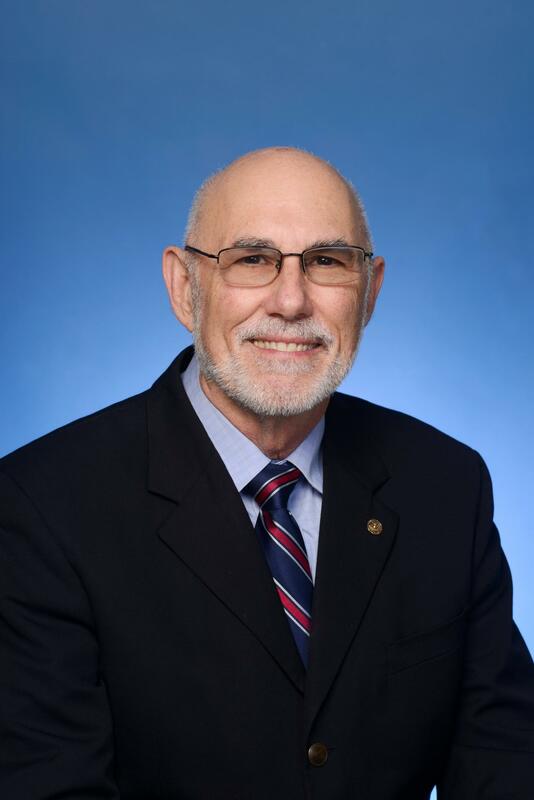 "Even though such mutations are common in colorectal cancer, there are currently not any therapeutics that directly target these types of mutations, so this represents fresh avenues to approach," said Dr. Jerry Shay, Professor of Cell Biology and a member of the Harold C. Simmons Comprehensive Cancer Center at UT Southwestern. "Our latest finding confirms that targeting TASINs is a viable approach." Using specifically engineered human colonic epithelial cells, researchers were able to screen over 200,000 small molecules using the high throughput screening core to identify TASIN-1 (truncated APC selective inhibitor). TASIN-1 is a small molecule that selectively kills cells that have a mutation in a gene called APC, or adenomatous polyposis coli. APC is a gene that suppresses the formation of tumors. TASIN-1 specifically kills cells with the mutated/truncated APC, but spares normal and cancer cells with the standard full length APC. "Considering the high prevalence of APC mutations in colon cancer patients, targeting truncated APC could be an effective therapeutic strategy for prevention and intervention of colorectal cancer and could potentially be used as a marker for stratifying patients in future personalized medicine clinical trials," said Dr. Shay, The Southland Financial Corporation Distinguished Chair in Geriatrics. After demonstrating the concept worked on cells, researchers from the Shay/Wright lab and colleagues were able to confirm the results in genetically engineered mouse models that a susceptible to colon cancer as well. The research appears in Science Translational Medicine. Other UTSW authors include first author Dr. Lu Zhang, postdoctoral researcher; Dr. Panayotis Theodoropoulos, graduate student researcher; Dr. Ugur Eskiocak, postdoctoral researcher; Dr. Wentian Wang, postdoctoral researcher; Dr. Bruce Posner, Professor of Biochemistry; Dr. Noelle Williams, Professor of Biochemistry; Dr. Woodring Wright, Professor of Cell Biology and Internal Medicine, who holds The Southland Financial Corporation Distinguished Chair in Geriatrics; Dr. Sang Bum Kim, research scientist; Dr. Deepak Nijhawan, Assistant Professor of Internal Medicine and Biochemistry; and Dr. Jef K. De Brabander, Professor of Biochemistry, who holds the Julie and Louis Beecher Jr. Chair in Medical Science; and researchers from the Inha University College of Medicine in South Korea. Drs. Shay, Nijhawan, and De Brabander are founding members of Elizabeth Therapeutics that is expanding TASIN analogues for clinical development. This work was supported by CPRIT Grants, National Research Foundation of Korea, the Institute for Innovations in Medicine, Harold C. Simmons Cancer Center Startup Awards, a Disease Oriented Clinical Scholar (DOCS) award, a Damon Runyon Clinical Investigator award, and a grant from the Robert A. Welch Foundation, and performed in laboratories constructed with support from NIH. Rates are higher among African Americans and American Indians/Alaska Natives. Incidence and mortality rates are lowest among Hispanics and Asians/Pacific Islanders.